Oral Diseases – How Do You Deal With Them? Bello Dental Associates Blog Oral Diseases – How Do You Deal With Them? It is very important for us to follow strict oral hygiene. This is because if we are careless about our oral health, it will have a negative impact on our overall health. Alarmingly, one in ten individuals has poor dental health and in some unfortunate cases, the chances can go as high as up to 100%! Now that we have told you how you can’t be reckless when it comes to your oral health, let us list out some of the common oral diseases. Widely prevalent in adults as well as children, dental caries is one of the most common oral diseases in the world. This problem occurs when the plaque builds up on the surface of the tooth and produces an acid that destroys the protective layer known as the enamel. Generally if you have a cavity, the dentist can fill it up, but if it gets too deep, you may have to go for a root canal treatment. This problem can be avoided by brushing and flossing regularly. If you’ve noticed that your gums have become tender and are bleeding, chances are you have developed a gum problem. While tenderness and slight bleeding are very common, extreme cases of gum problems can lead to compete loss of teeth as the gum lines recede. It all generally starts with gingivitis, where plaque builds up along your gum lines and this is just the beginning. 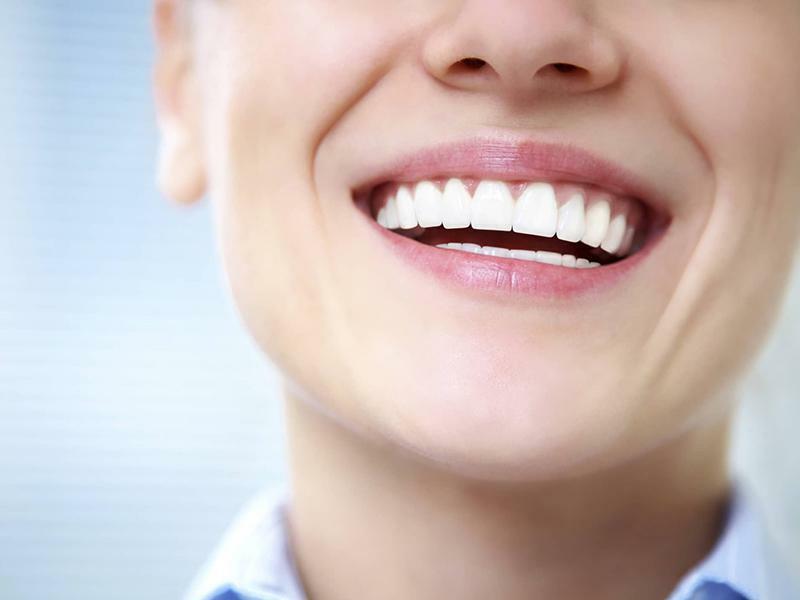 If you notice gingivitis, visit your dentist immediately who will set you up for a process known as scaling in which he removes the plaque from the teeth and around the gums. This is another common gum disease, though it is not as common as dental caries. These problems can be detected only if one visits the dentist for regular check-ups as these problems seldom have clear symptoms and signs. Generally, if your dentists detect cancer in your mouth, the infected area is normally removed and the patient then goes through a fixed number of chemotherapy and radiotherapy sessions, if needed. Though they don’t fall under the official definition of oral diseases, several people, especially children, are prone to injury trauma, if they meet with an accident that harms their mouths. To save yourself from such accidents, it is recommended that you use a mouth guard while playing. However, if you meet with an accident, the best bet would be to thoroughly gargle your mouth and visit your dentist immediately so that he can fix the problem. One of the most common oral infection is known as the herpes along with other viral and fungal infections. Generally, those who have been diagnosed with HIV AIDS, tend to carry these infections. These infections lead to cold sores and fever blisters that can be seen under the tongue, on the lips and the inner cheek muscles. These infections are highly contagious so one needs to be extremely careful around patients suffering from these problems. If you detect these problems in the early stages and visit a dentist in time, these infections can be controlled to a great extent.